Career TEAM, LLC (CTL) today announced that Herzing University will utilize Career TEAM’s Career Edge platform to enhance its ability to deliver career readiness training and resources to students and alumni. The agreement involves student success and career preparation related initiatives including: enhancing a workforce readiness integrated curriculum; providing tools to help students develop the necessary employment search documents (cover letter, resume and mock application) and alumni and employer portals to connect job seekers with potential employers. Herzing University is creating a centralized Career Center that offers career readiness and content modules that will supplement job skills training through core coursework. Students will complete their programs with tangible tools and job searching assets developed in the Career EDGE Toolkit to support their career search process including a personalized ePortfolio and resume. Once developed and refined, student resumes and ePortfolios will be posted where potential employers can search for qualified graduates and alumni by skillsets, accomplishments and geography. Additionally, through the University’s career development staff, students will have access to other resources including coaching for interviews, resume development, and help with building a professional network. “This relationship will leverage Career TEAM’s twenty years of workforce development expertise to customize an innovative and efficient career readiness delivery model unique to Herzing University – a product truly personalized to students and their desire to secure and maintain meaningful employment” said Micaela Alpers, President of Career TEAM’s Education Division. The platform will also track student activities within the career readiness modules and measure student engagement from the outcomes required in the modules – preparing students for their careers. Career TEAM exists since 1996 to accelerate the human condition. Career TEAM has placed & trained job seekers and staff by providing innovative career readiness solutions to address complex social challenges such as closing the opportunity divide, reducing unemployment, and eradicating poverty with curriculum and tools. Its service initiatives include partnering with higher education institutions and running programs for TANF, American Job Centers, Platform to Employment, and other programs designed to support hard to serve individuals. 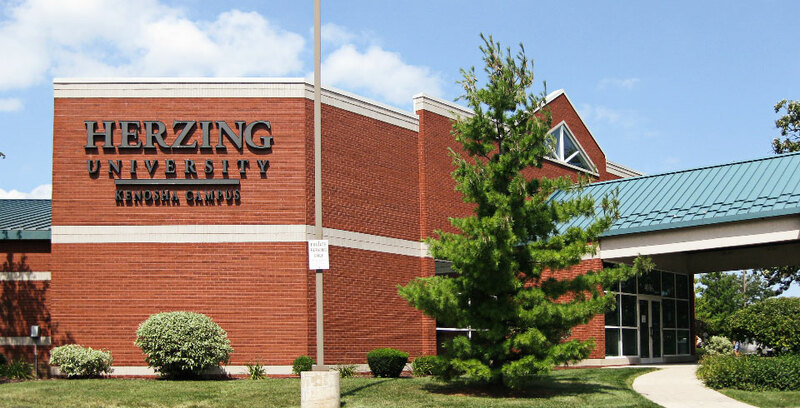 Herzing University is an accredited, private nonprofit institution with 10 campuses across seven states, a continuing education division and an online division. Founded in Milwaukee in 1965, more than 30,000 students have graduated from the University’s career-focused and flexible master’s, bachelor’s, and associate degree, diploma and continuing education programs. Fields of study span nursing, healthcare, technology, business and public safety. From 2013 through 2018, U.S. News & World Report has continually recognized Herzing University as having some of the best online programs nationally. Herzing University is accredited by the Higher Learning Commission; www.hlcommission.org or (800) 621-7440. More information about Herzing University is available at www.herzing.edu.